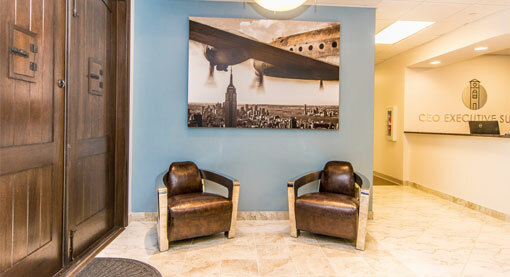 Exclusive Executive Suites in Weston Fl. Our Executive Suites provide a smart, all-inclusive solution that allows users to focus on their business. Avoid corporate office administration and monthly bills for traditional expenses. When you choose the new CEO Executive Suites as your permanent office location, you will enjoy top quality facilities in a productive environment, permanently supported by a committed staff. 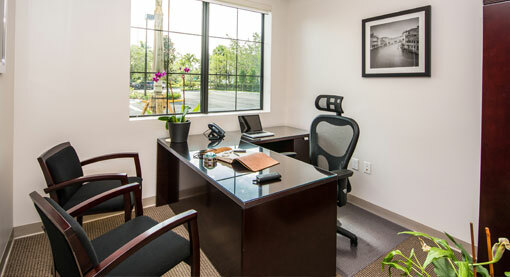 Fully furnished Executive Suites in 2 floors. Prestigious mailing and commercial address. Phone line, high-speed internet connection and Wi-Fi. Multi-lingual support and secretarial services on demand. Flexible leases and flat fee contracts. Short-Term and Virtual Office solutions.